There’s a new aircraft joining the WestJet fleet today that we know many Disney Parks Blog readers will want to see for themselves. 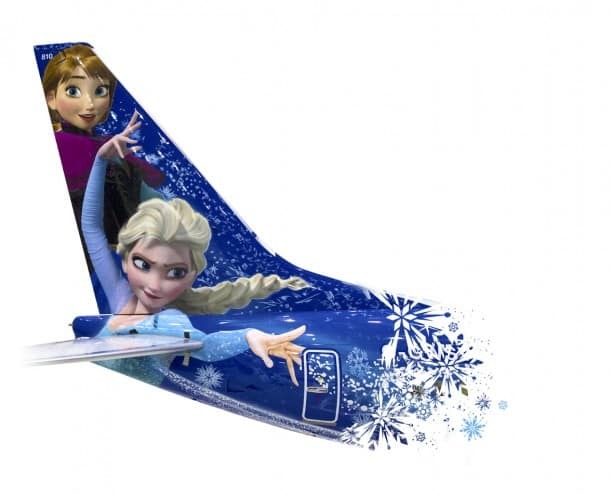 It’s a special, custom-painted Disney “Frozen”-themed plane featuring Anna, Elsa and Olaf from the beloved Disney film. 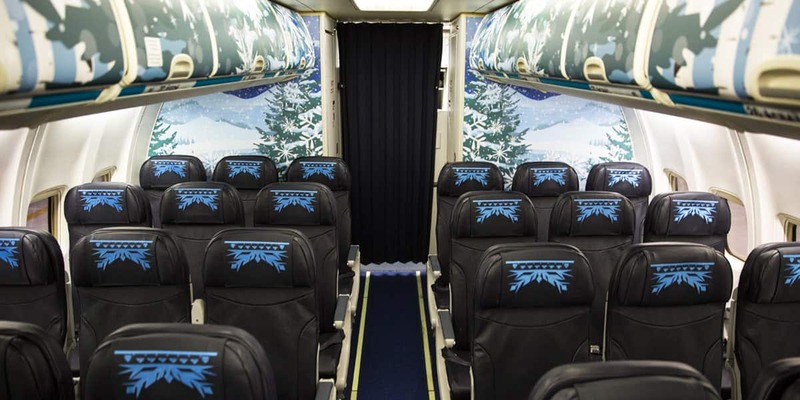 Disney artists, cast members and WestJetters collaborated to design the “Frozen”-themed aircraft. 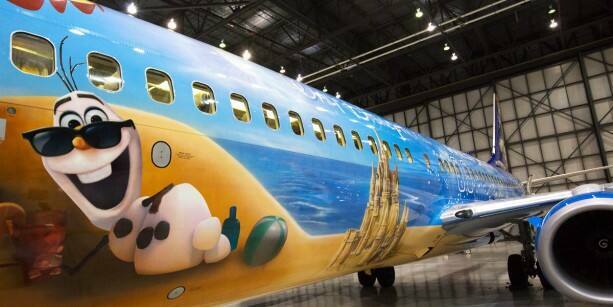 And similar to the earlier Magic Plane, Disney wanted the outside of the aircraft to tell a story. On the tail of our aircraft, Anna and Elsa celebrate sisterhood and the magic of snow. From the aircraft tail along the fuselage, the magic travels to warm the front of the aircraft where Olaf can be found enjoying a summer day on the beach. The inside of the plane has a design that matches the outside. In the rear of the aircraft, the overhead bins and headrest covers have a cold theme. As you move towards the middle of the plane, the interior decoration transitions to become warmer, ultimately arriving on a warm, sunny theme at the front of the plane. The aircraft was painted in Fort Worth, Texas. The paint team included team members from Canada, the United States and Germany. They watched Frozen to get them into the spirit before work began. The job took 21 days of 12-hour rotations involving a constant crew of six painters working 24/7. Sparkles were added to the paint in sections to add shimmer and shine as the aircraft moves. An airbrush artist was brought in to work on details around the sun, water and castle. There are 54 separate overhead bin doors on the aircraft and each has a unique Frozen decal. 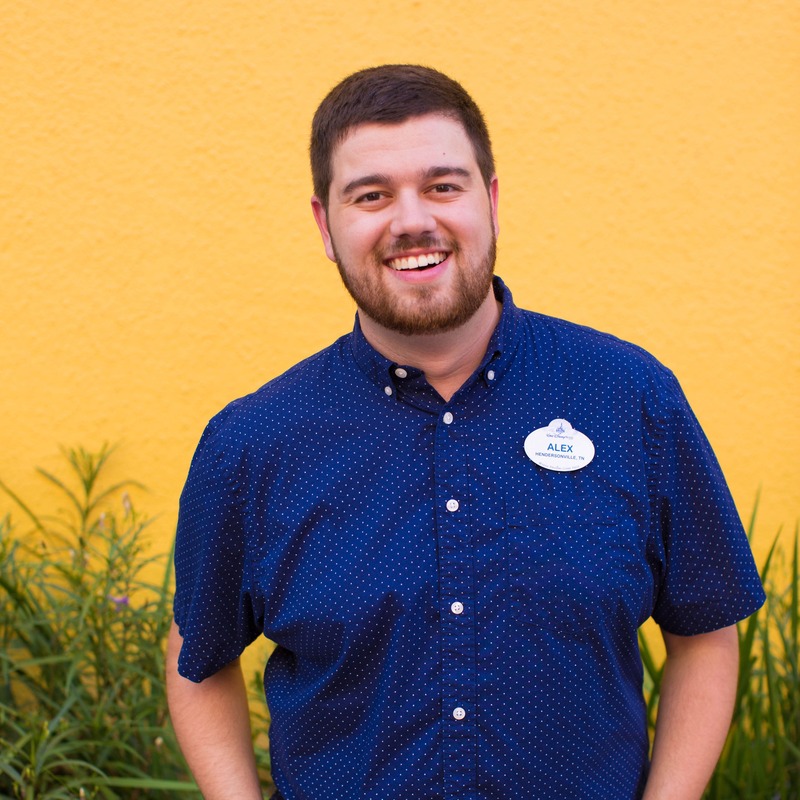 While the Disney “Frozen”-themed plane is inspired by Walt Disney World Resort, it will operate flights throughout WestJet’s network, not just to Orlando. Let us know what you like best about the new aircraft in the comments below. Ooooooo, what a TREAT it would be if this was the WestJet plane taking us from Toronto to Walt Disney World on October 31st! How about it? We could start the party early! 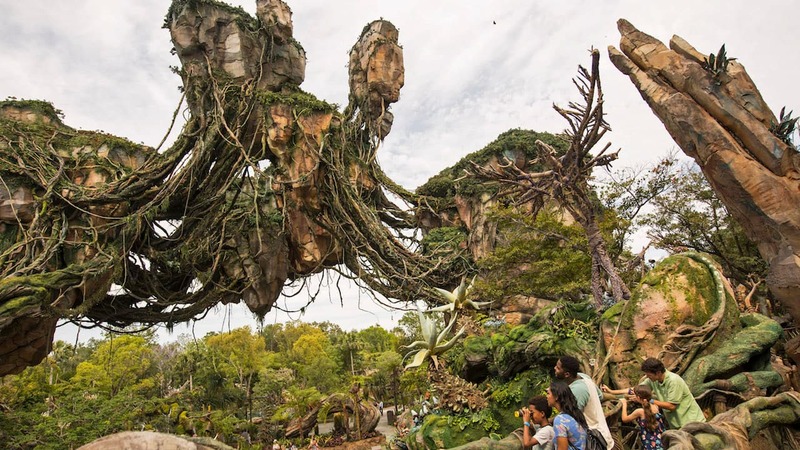 When is the first flight into MCO so we can go see it and get pics of it?